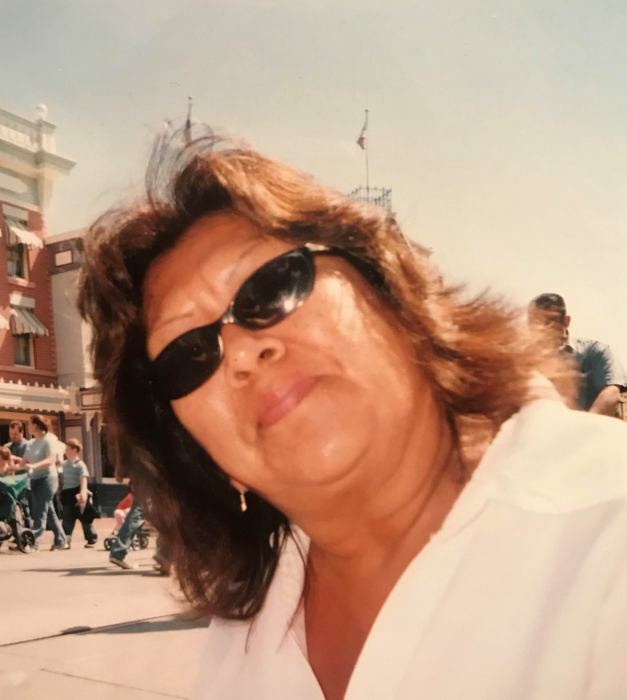 Beverly Roosevelt, age 61 years and Palm Springs Resident, passed away on January 24, 2019. Our mom was a very strong, loving, caring Mom and Grandma. We are happy she is now with our dad and brothers. We love you Mom & Grandma.